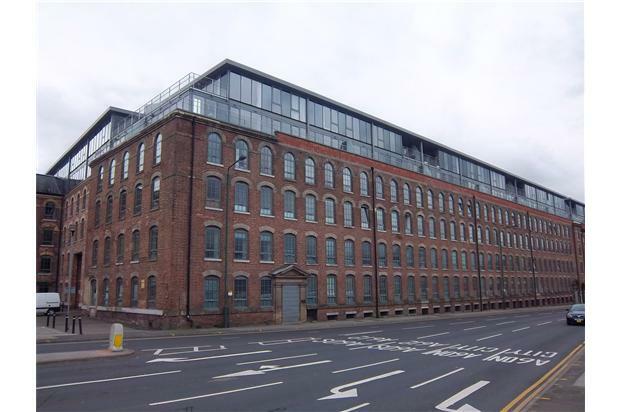 A Large Furnished 1 Bedroom Apartment at The Hicking Building, Nottingham. Close to all amenities and transport links. Viewing Highly Recommended. 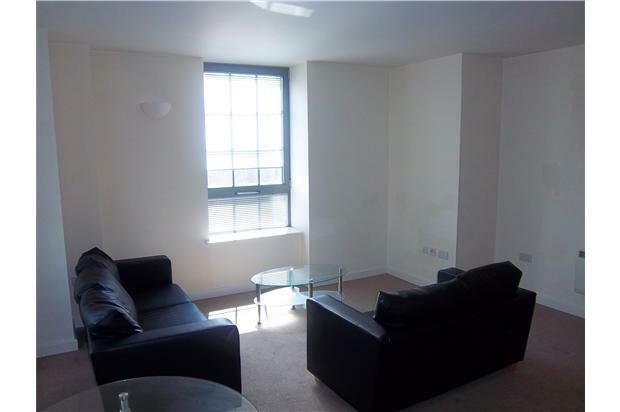 A large furnished one bedroom apartment situated in this popular location on the edge of Nottingham City Centre. 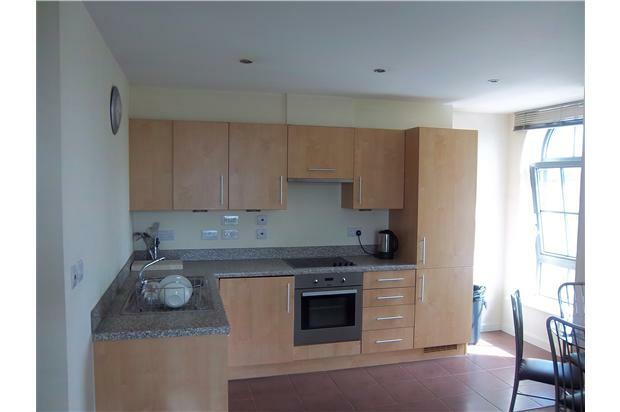 OPEN PLAN LIVING / KITCHEN with a range of wall and base units incorporating washer/dryer, fridge/freezer, dishwasher and oven/hob/extractor. The Living area has been tastefully furnished. DOUBLE BEDROOM has a fitted mirrored wardrobe, double bed and bedside furniture. 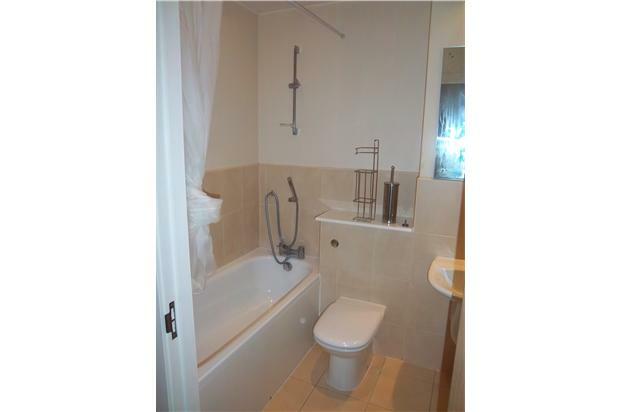 BATHROOM with white three piece suite and shower over bath. Viewing is highly recommended, call today to arrange your appointment.